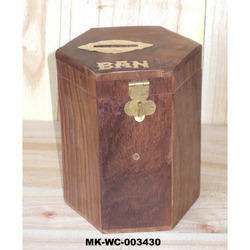 Money bank is awesome Wooden design The money bank is just about the perfect size to train your kids to start saving. This Wooden Money Bank Available in Different sizes & Design.We have all heard our parents say “money doesn’t grow on trees when we have asked for our pocket money. With the help of our well-informed team, we are betrothed in offering an extensive series of Dalmatian Money Bank. We offer these products in diverse sizes and designs at low prices. 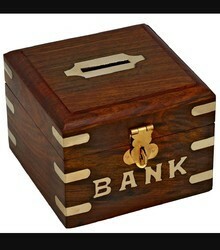 Relying upon our huge market knowledge, we are engaged in offering Wooden Money Bank to our respected clients.